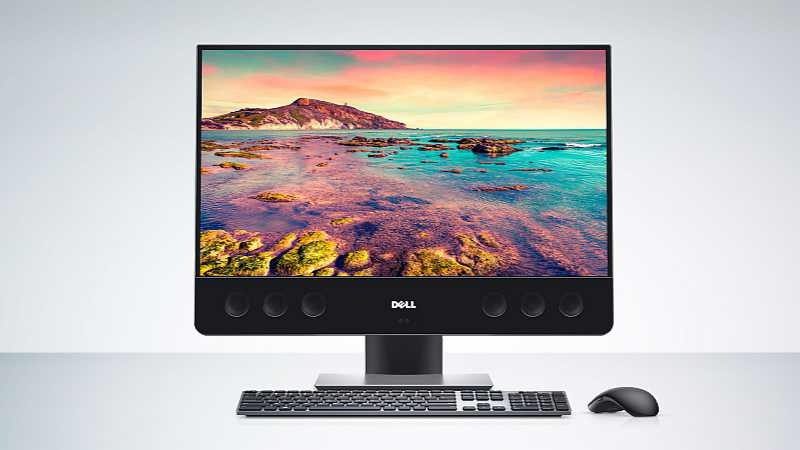 Dell has announced XPS 27 AIO PC and the Dell Canvas Monitor as Microsoft Surface Studio competitors. However, Microsoft’s Surface Studio is an all-in-one PC with an adjustable monitor that’s built for creatives, while the Dell Canvas is just a touchscreen monitor. First of all, the new Dell XPS 27 comes with a 4K 17-inch 3,840 x 2,160 display with 100-percent Adobe RGB colorspace, available in both touch and non-touch configurations. Dell XPS 27 is powered by a 6th generation Intel core i7-6700 or i5-6400 CPU and optional AMD R9 M470X and M485X GRAPHICS. Paired with up to 32GB of RAM and as much as 2TB of HDD storage. Also, Dell XPS 27 includes five USB plugs, HDMI out, USB type-C and an ethernet port. However, the main feature of the PC is its audio quality. The new Dell AIO PC features ten speakers, including four full-range drivers, two tweeters for high notes, a couple of passive radiators for deeper bass and two down-firing speakers for fill-sound. According to the Dell, it’s 50% louder than any of its competitors. Now, lets talk about Dell Canvas. 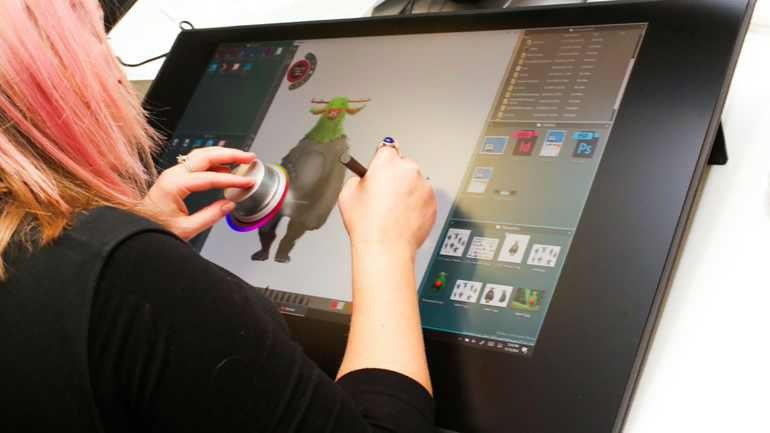 You can add the Canvas monitor to any existing PC, it sits in a flat position and you can draw things on it. The Canvas offers a 27-inch QHD display, Wacom pen support. Dell says it even has its own version of the Surface Dial, called Totems, which comes in two different types. The Dell Canvas will be available with Windows 10 Creators Update, for $1,799. On the other hand, Dell XPS 27 is now available for $1,499.